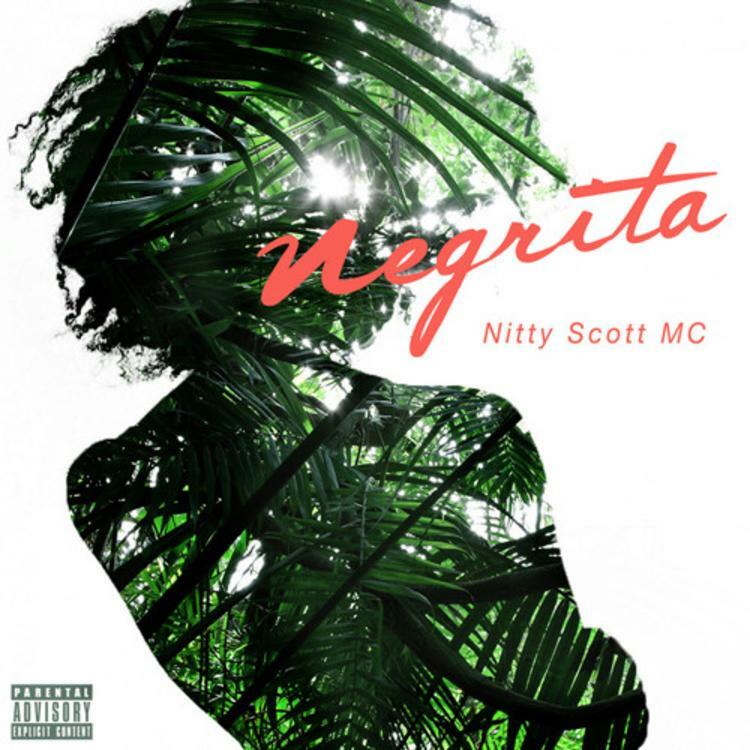 Nitty Scott, MC returns with "Negrita". We haven't heard much from Nitty Scott since she released her 2014 tape The Art Of Chill, but just when we thought she'd taken 2015 off, the New York rapper returns with an energetic new single today. From the beginning, Missy Elliott's spirit is present, as Nitty opens her verse with "it's very necessary," taking a page out of Elliott's "Funky Fresh Dressed," riding a bouncy, futuristic beat. In the final third however, the instrumental flips into something a little heavier and more unpredictable, but Nitty remains poised and precise in her delivery throughout. Look for Nitty's new project to drop in February 2016. Y'all ready?